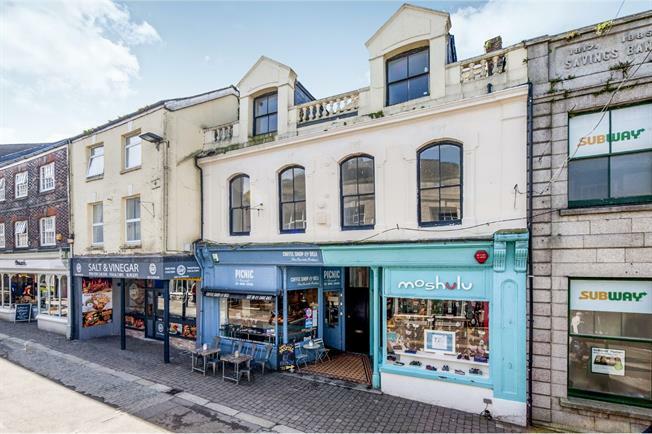 3 Bedroom Flat For Sale in Cornwall for Offers in excess of £150,000. With on onward chain, this former student let, three bedroom flat is offered to the market as an enviable investment opportunity. Having been successfully let for a number of years, the property offers great accommodation with a large living area, kitchen, bathroom and three sizable bedrooms.